Hey you guys! How are things going? I just wanted to give you a little update. I wish I could say things have been rosy and perfect but unfortunately I’ve been pretty sick recently. In fact, this entire winter I have had a cold in one form or another. This is a problem for a person that does 5+ podcasts a week (this week I have 7!). Fortunately I have not lost my voice all together but it has been challenging. I was really bummed because this last weekend I was scheduled to go to the Tumbleweeds Film Festival but I was too sick. I managed to push through Sundance but since I had a cough this time I didn’t feel right about it. I think it is super rude to go to the movies if you know you will be hacking throughout it. Plus, I felt miserable so what’s the point? It really has been a tough winter for me. I think part of it is the inversion has been very bad and that puts my sinuses at risk for infection and viruses. The worst thing is when you are coughing so hard that your chest starts to hurt and it feels like you can’t breath. I am also very mucusy and going through a box of tissues a day. My nose is raw and chafed from blowing it so much. Fortunately, my job has been super understanding and kind with helping me get better, which I am beyond grateful for. 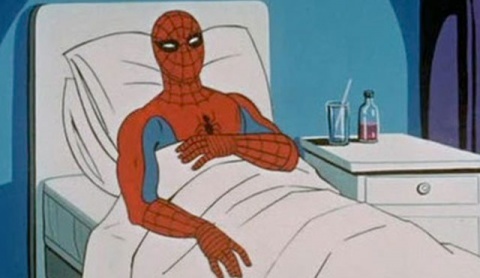 Even so, I wish I could take a weeks off to 100% get better and finally lick this infection. So today is Monday and that means we’ve had another weekend of Hallmark original movies. Make sure you are subscribed to our podcast on itunes and/or youtube to hear Amber and my full thoughts on the films every Wednesday. This movie was perhaps a little better than I expected it to be because the plot is pretty lame. 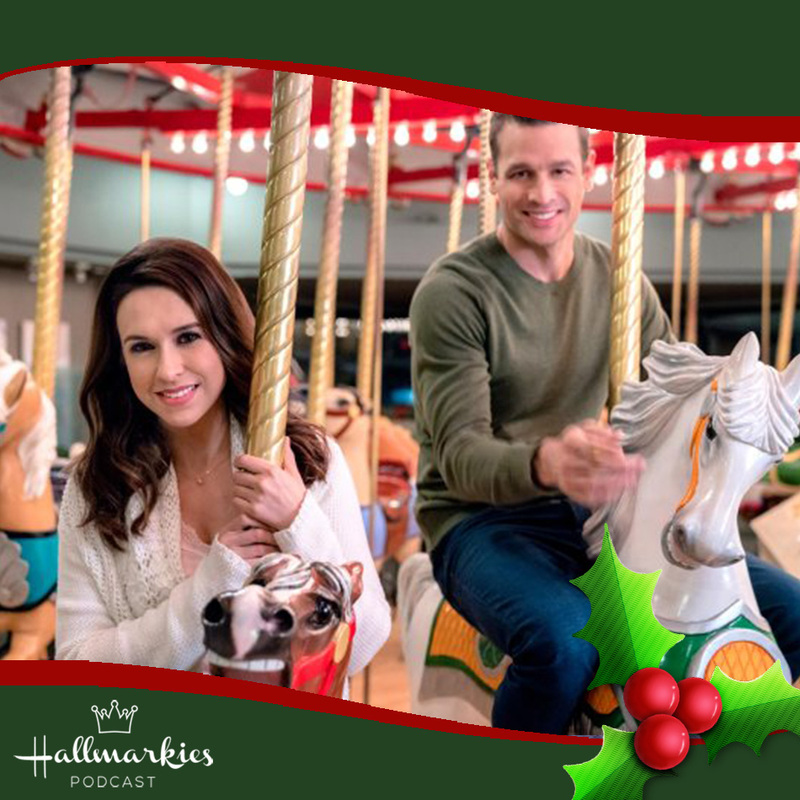 Lacey Chabert plays a woman who wants to enter a gingerbread contest but needs to borrow her ex’s oven to do so and sparks fly! Some Hallmark movies rise and fall on the chemistry of the actors and this would be one of them. Also the side characters were really strong. I loved her sister who actually told her how stupid she was being (when Kylie asks her what she should say about the oven she said ‘You could say can I borrow your oven?’. That made me laugh). Also his buddy at work played by Jonathan Adams was a lot of fun. I also thought it was strange that the ‘wrong guy’ in this was the one that made more of an effort and seemed more invested in winning her heart. Still Lea was a charming single Dad and these high school boyfriends are hard to pass up on Hallmark Channel. This is no Miss Christmas but it’s an okay way to spend an evening. This is another one that was a hair better than I thought it would be because the plot is very tired. Becca Tobin was very cute as a singer who is left behind by her stupid manager in a small town and she gets to know the VERY hunky Kevin McGarry. They had good chemistry and the movie did a good job giving them lots of flirty situations that were fun (like getting a tree off of a truck never felt so cozy). However, I did have some issues with the movie. First, she does not sound like a country singer at all so they should have just made her a popstar. I think this fact prevented us from hearing much music which we were kind of promised in the publicity. The title is A Song for Christmas and you literally hear 1 song. He spends a lot of time strumming on the guitar which was dreamy but I would have liked to hear more singing. And my other problem is this movie leans heavily on the ‘city girls are stupid’ Hallmark trope. There is so much dialogue about how the city has poisoned poor Addie and she needs to be rescued by the country. My favorite was the mother (a rescued city girl) says ‘When I got here I didn’t know the difference between a palm tree and a Christmas tree…’ It’s so funny because I would say most movies it’s the country folk that are perceived as less educated but not in Hallmark. LOL. Going into this weekend I was pretty excited about Enchanted Christmas. I love dance movies and the chance to see real life couple, Carlos and Alexa PenaVega, together was exciting. However, it was just okay for me. They obviously had great chemistry and the dancing was fun. I liked it was set in Utah and on twitter I got to make a lot of lame Utah jokes, so that was enjoyable. My issues with the movie is a plot thread where he gets an opportunity to go on a world dance tour with a fellow dancer annoyed me. This friend is relying on him to join the world tour and it is a tremendous opportunity. I know we are expected to give up everything for love in these movies but shouldn’t our true love also be supportive of our dreams? Couldn’t you write the story so he did both? I saw another this week where a girl gave up her dream of being in a Broadway play because her love couldn’t handle waiting 6 months for her. Why not have the play and it ending with her doing both? That would be so romantic and meaningful. This was particularly weird because he left his partner in the lurch. I guess perhaps I am asking too much and should just get swept up in the magic but I think there are ways to do both (One Starry Christmas is an example of supportive work ending). I also felt like the weak attempt at diversity was disappointing. 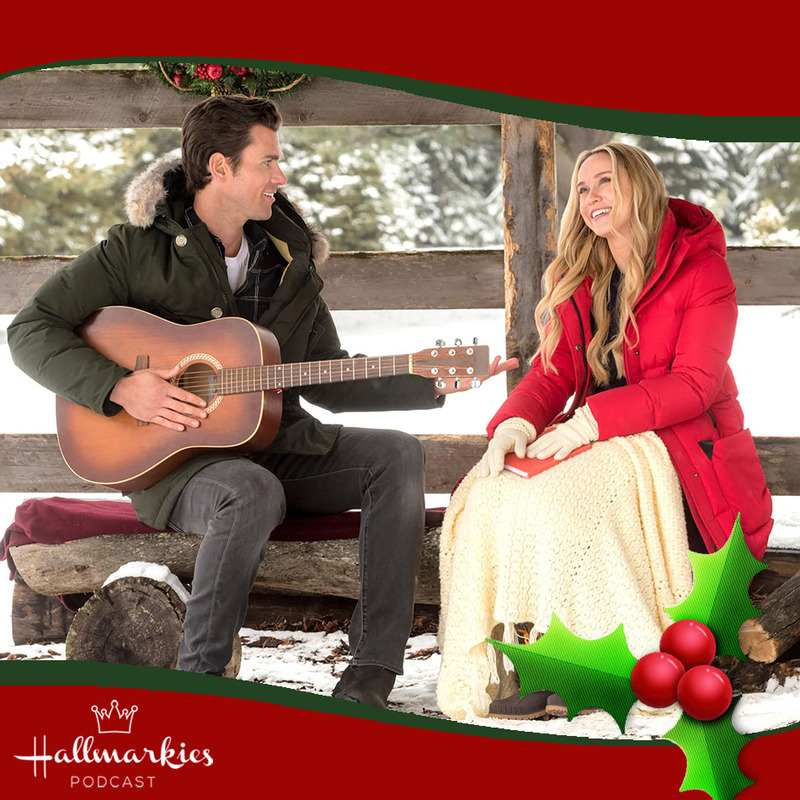 Having one of your characters make tamales for Christmas is not enough Hallmark Channel! You need to do better! So this movie was a sequel to last years Finding Father Christmas and Hallmark sequels have a dubious track record at best but this one was based on a book so I had hope. I ended up being severely disappointed!!! There are good things about this movie. 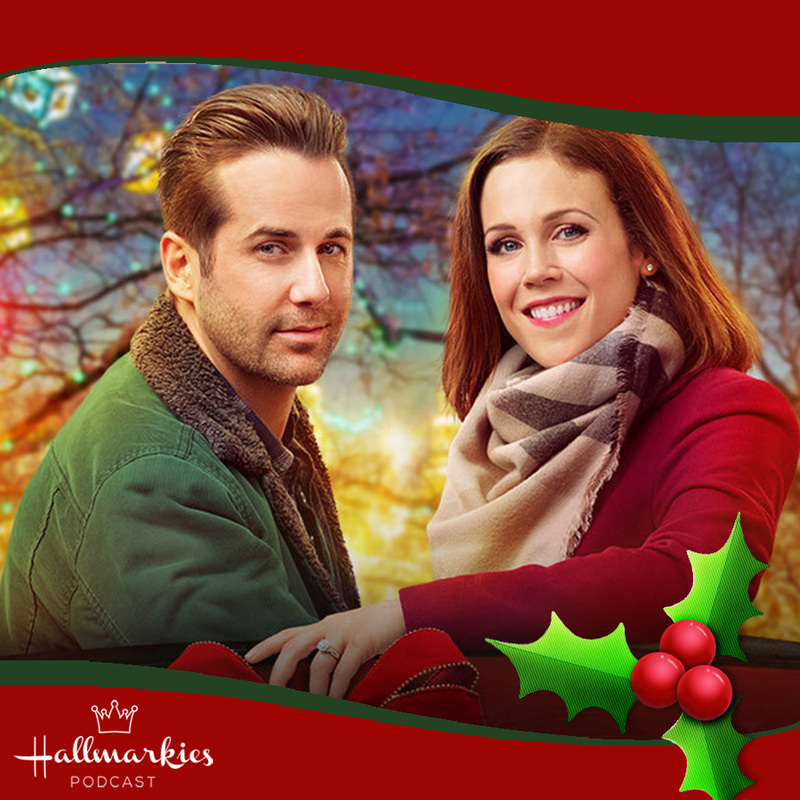 The chemistry between Erin Krakow and Niall Matter was great and the proposal sequence and their kisses was very romantic. I also love Andrew Francis in anything! However, I could not get over the idiotic plot of Miranda getting blackmailed by a creepy reporter who is threatening to expose her background as the son of James Whitcomb, the famous stage actor of the previous film. The idea that anyone would care about the child of a stage actor is tough to believe but the lengths to which she goes to hide this made me crazy. In no world is it a good decision to break things off with Ian in order to save a family that won’t publicly recognize her shame. This is crazy talk and it made me crazy. Plus, it was all so telegraphed and the script expected you to be surprised by the reveal of the reporter. Groan. I hated it. At a certain point the gossip monger is telling the truth and the Whitcomb family needs to grow up and acknowledge that. It’s certainly not worth sacrificing your love for it!!! Also, they make a big Christmas Carol error having Ghost of Christmas Future showing Scrooge his young self. No sir!!! (That’s a small thing but it did annoy me). It was just all so stupid and annoying. I couldn’t take it! So there you have it. My thoughts on this weekends movies. What did you think of the movies? Make sure to listen to the podcast and let us know what you think.